Graphic Design for you! If you need a cute SVG design that is easy to use, easy to load into your programs and high quality work, you have found the right place! 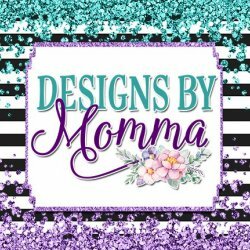 With my designs and my work, I provide all of that to you and your products.